Our new website has just launched! Visit http://t.co/Et5h0qeKb0 for more information, news and tailored quotations. Nigel and his team are a joy to work with. Always willing to help with anything, always on the end of the phone and reply to quote emails very quickly. The price structure is good value for money and very competitive. 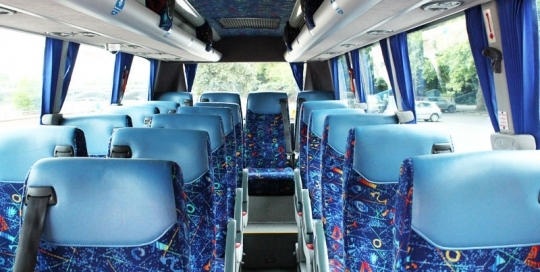 Amending journeys if and when necessary is done without any fuss. 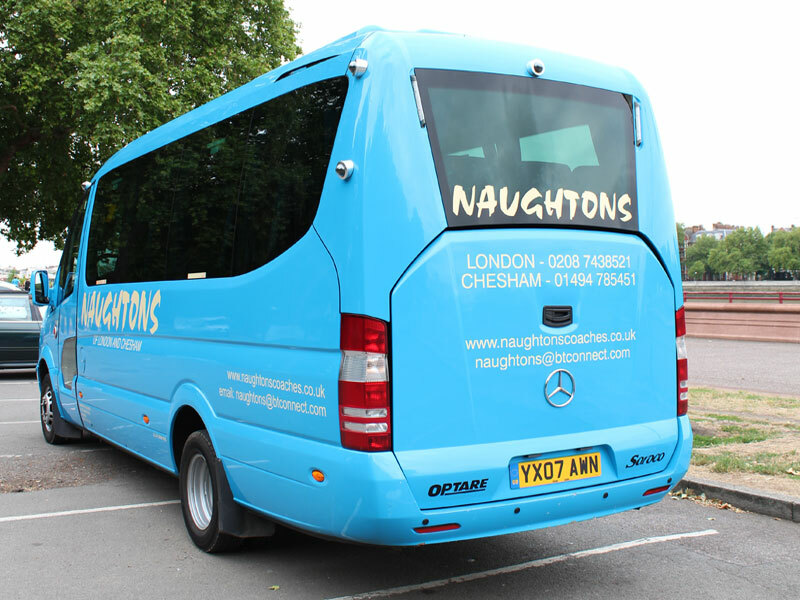 Staff are given a feedback form and always come back with praise and they are very happy with the service provided. 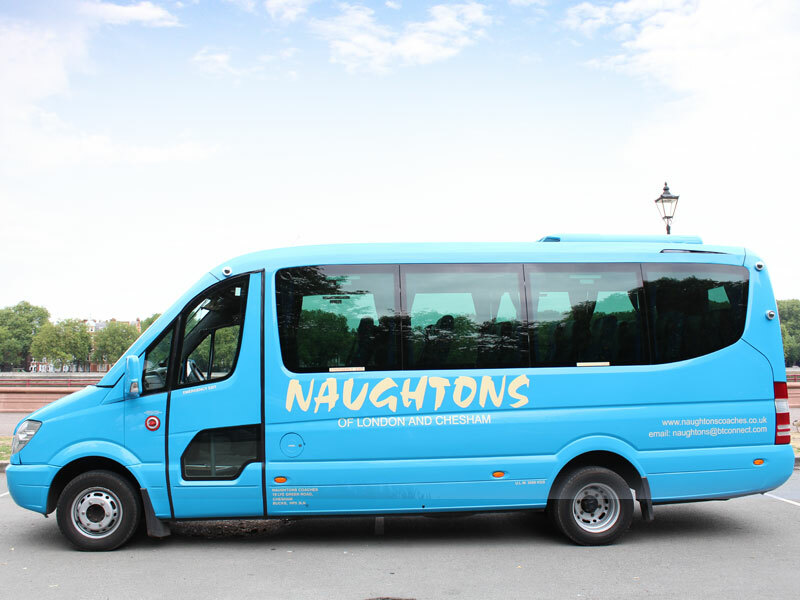 Naughtons coaches are Orleans Park’s first point of call when safe and reliable transport is required for its students. 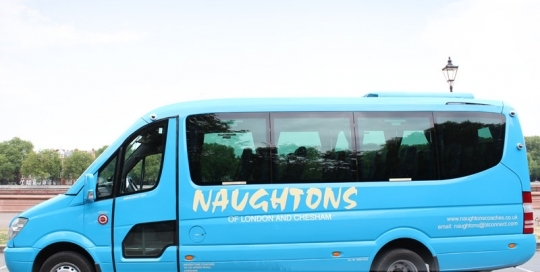 From local and national sports fixtures to residential trips all across the south of England- even an annual educational 5 day trip to Paris! 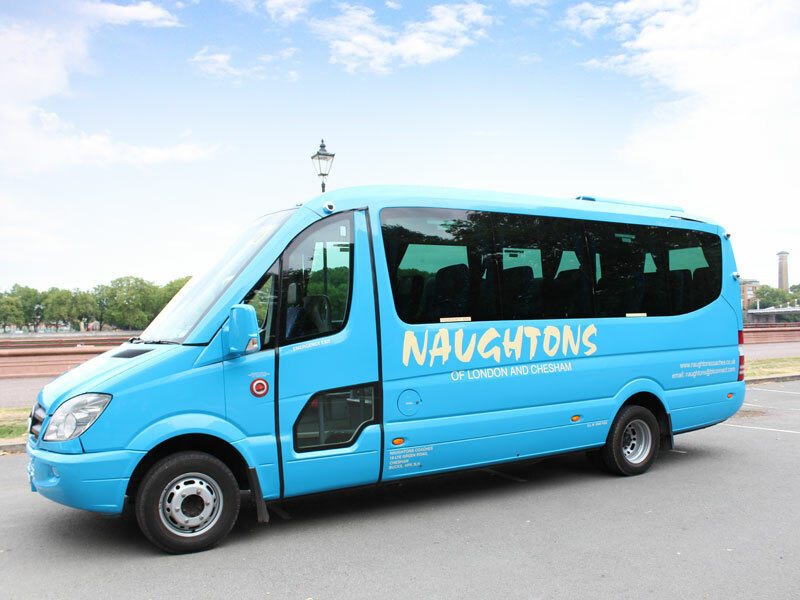 The variety of coach sizes available and helpful staff, sometimes supplying transport for school fixtures at short notice, keeps the school retiring to this excellent company. 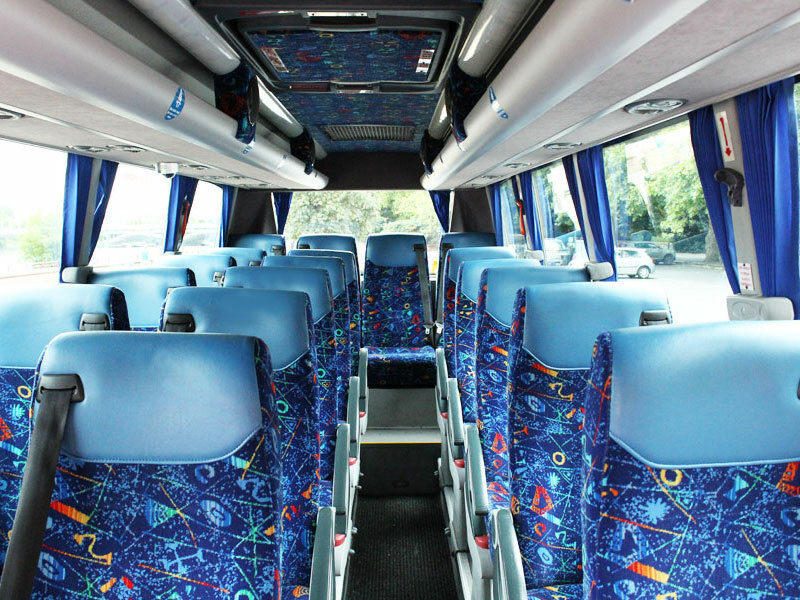 The school staff comment on how nice it is to see the same coach drivers from trip to trip confirming the knowledge that they will be in good hands. 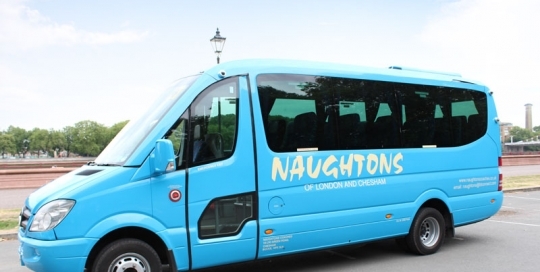 I understand that my details will be stored by Naughtons Coaches.